← Is God a Mind… Pt. 2: What of Jesus? You would be very hard-pressed to find a respectable historian who believes that Jesus did not exist. There is arguably more good evidence that Jesus existed than did Alexander the Great. Whether or not he did all the things he is reported to have done is perhaps another matter. The issue of Jesus’ existence, however, is so well established historically, that it is almost never seriously disputed. 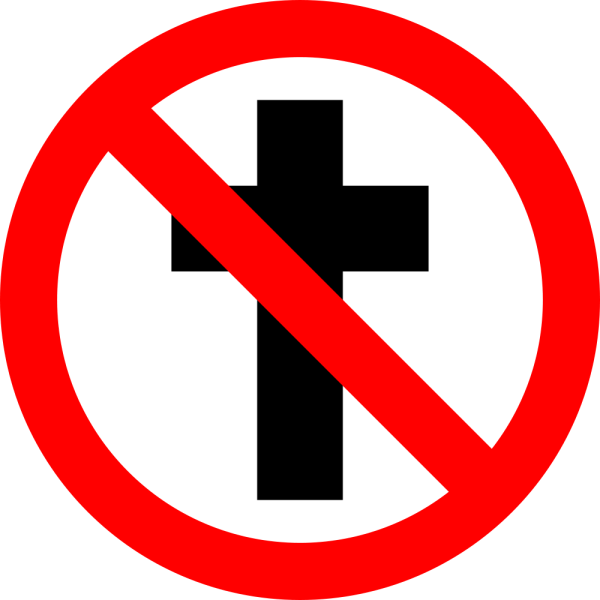 This entry was posted in Objections to Christianity and tagged Christianity, Jesus, Objections to Christianity. Bookmark the permalink. And the story is told that a young woman taking an examination for a Communist party post was unsure of the answer to a question asking the inscription on a certain monument. She wrote the words of Marx quoted above and when the examination was over hurried to the monument to check. Reading the inscription "Religion is the opiate of the people," she fell to her knees, saying, "Thank God.